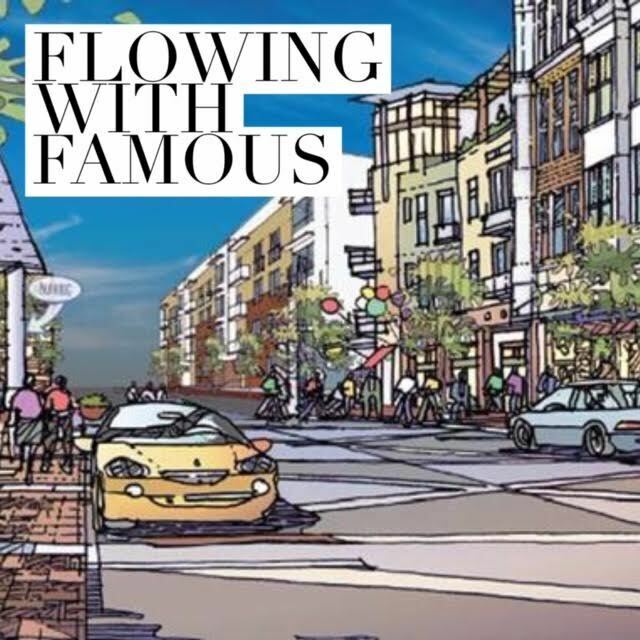 This episode of Flowing With Famous has been approved by the Fresno City Council for mixed use - whatever that's worth. Yep, we have plenty of Fulton Mall talk (I guess this is the last time we can refer to it as the Fulton Mall). California's High Speed Rail is knows the way to San Jose and this could mean a big boom for Fresno. The Collegian calls Donald Trump "Hitler" and we say "If not them, who?!" Then Donald Munro responds. MUSIC BREAK: The Blue (aka Wild Blue Yonder). The Tower District has a lack of hipster problem, what can we do? Did you feel the earthquakes? We finish by "plugging" things up and we make an announcement about the show! Hosted by Joshua Tehee and The Fresnan. Show feed: Flowing With Famous. Flowing on: Twitter, Stitchers and iTunes.